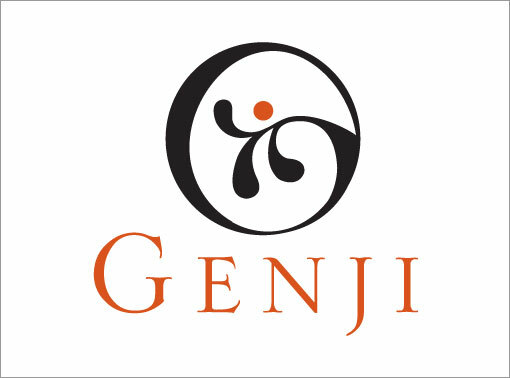 Peace Dining, a large Japanese company purchased Genji Sushi, a Philadelphia based Sushi Restaurant, but needed a new identity as they moved into the New York market and expanded their chain in over 80 Wholefoods Super Markets. The challenge however, was to create a corporate logo and 5 logos for their subdivisions that reflected the parent company. Studio K&M designed the group’s corporate logo that possessed all the attributes of the company. In addition, it has an east/west feel that was neither east nor west; just elegant. The five subdivisions were variations on the main logo and while independent on their own, still had a connection to the master logo. The logo has become a source of pride for the company as they apply it to all their collateral in each division and has enhanced the company’s prestige as a high end gourmet sushi supplier.